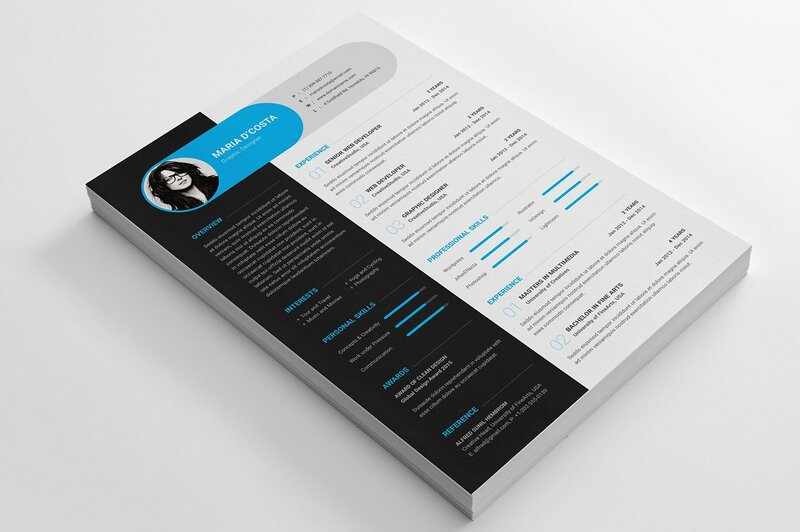 Resume / CV template with very much modern and clean look. 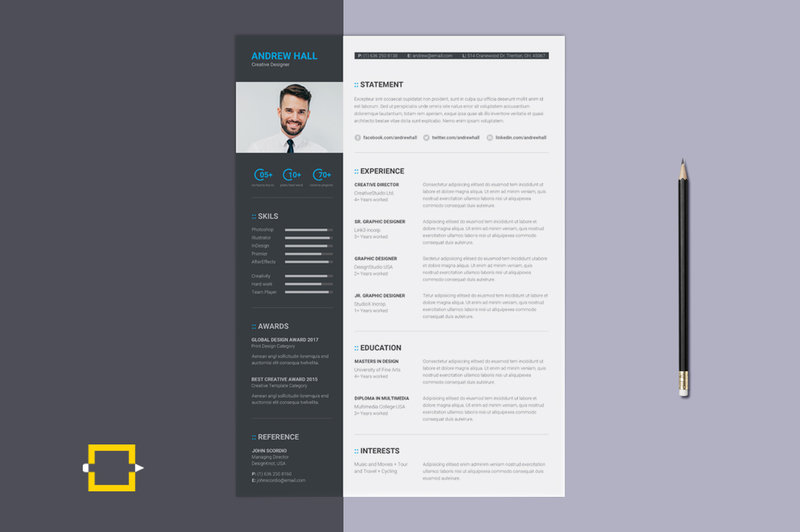 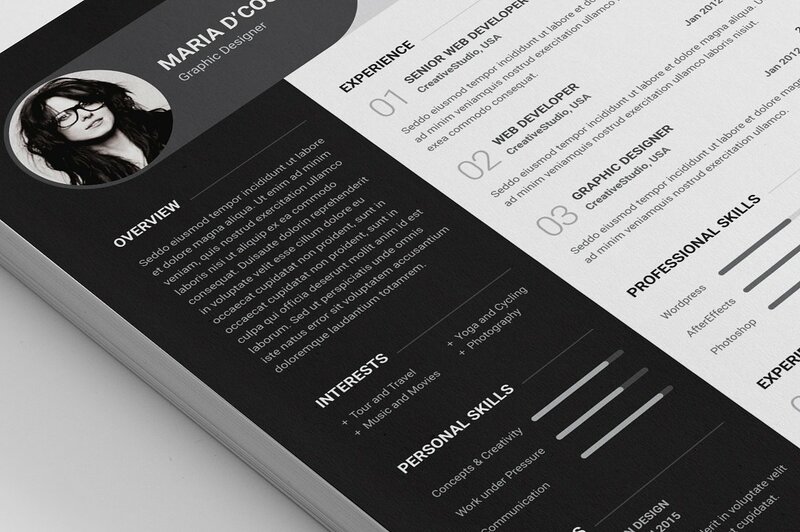 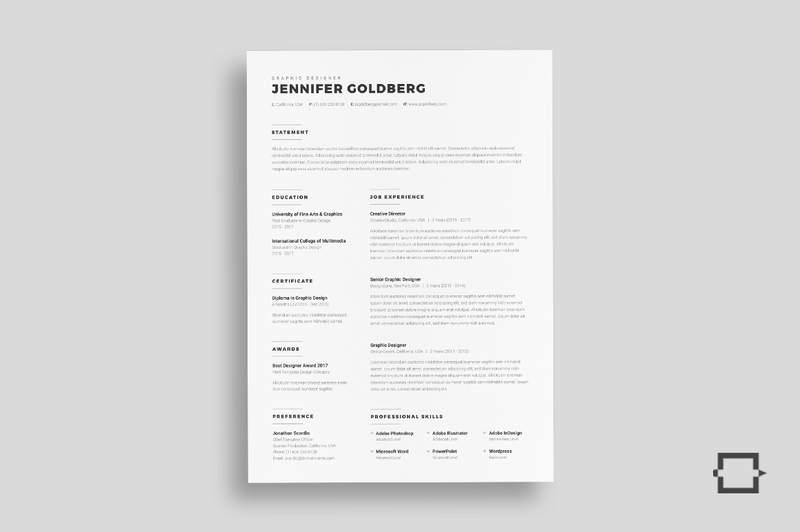 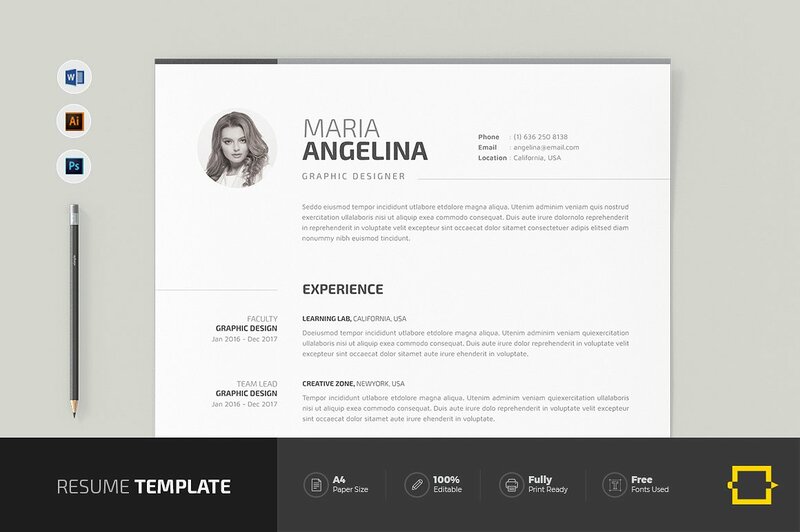 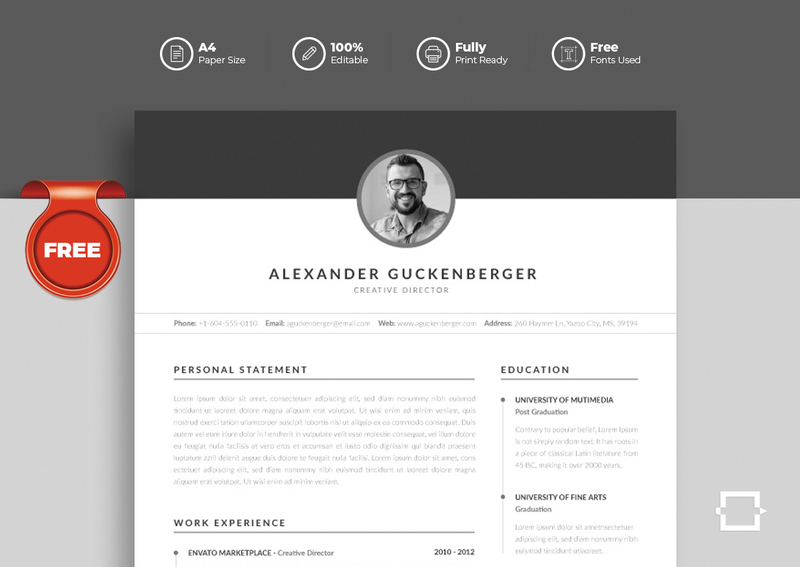 This minimal resume will help you to express your all the strengths in a creative way. 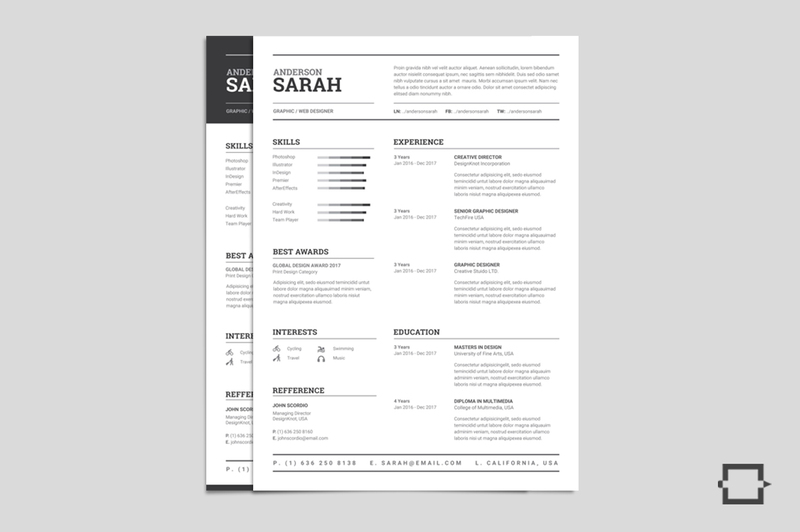 This simple resume template you can use in any personal or corporate purpose. 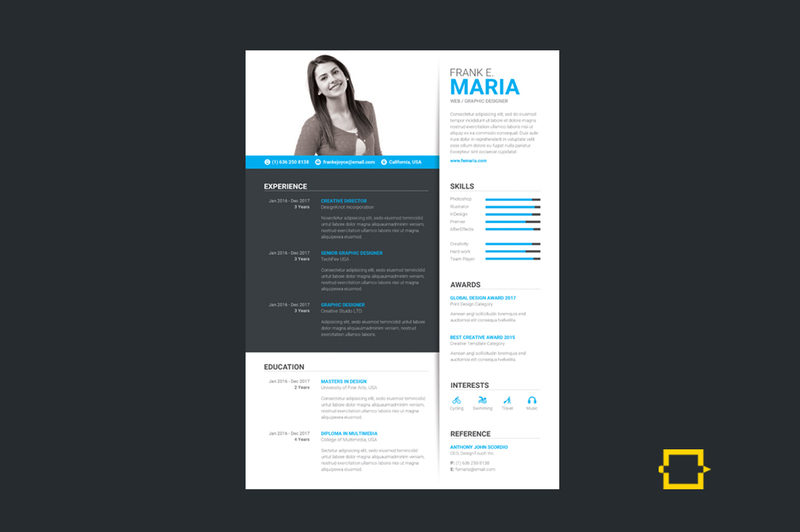 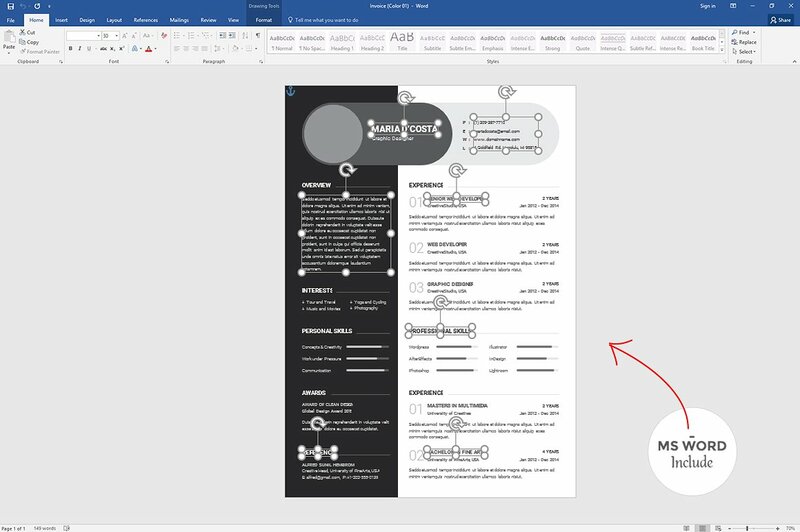 This CV template will provide you Photoshop, Illustrator and Popular MS Word versions for your easy customization. 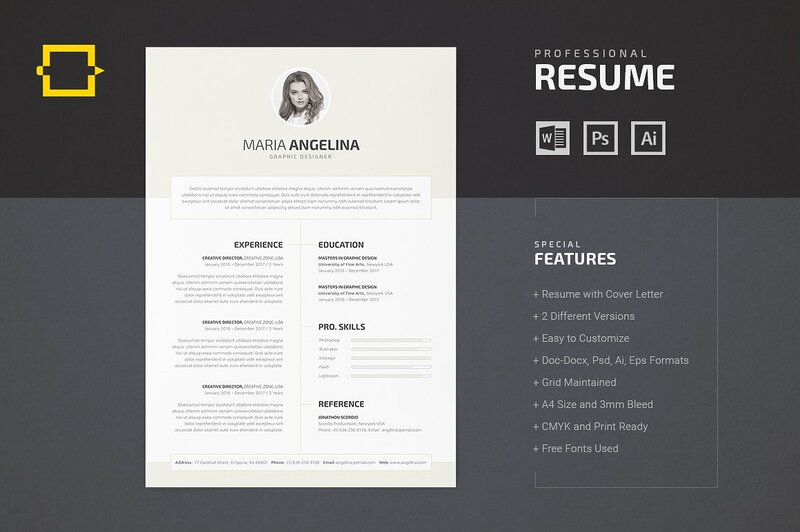 So, you can tailor-make your job resume for any opportunity and will be helpful for you to get your dream job. 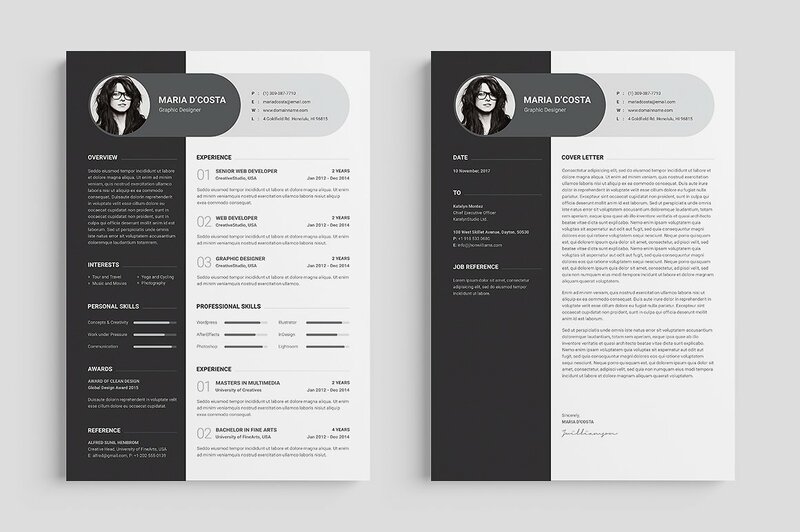 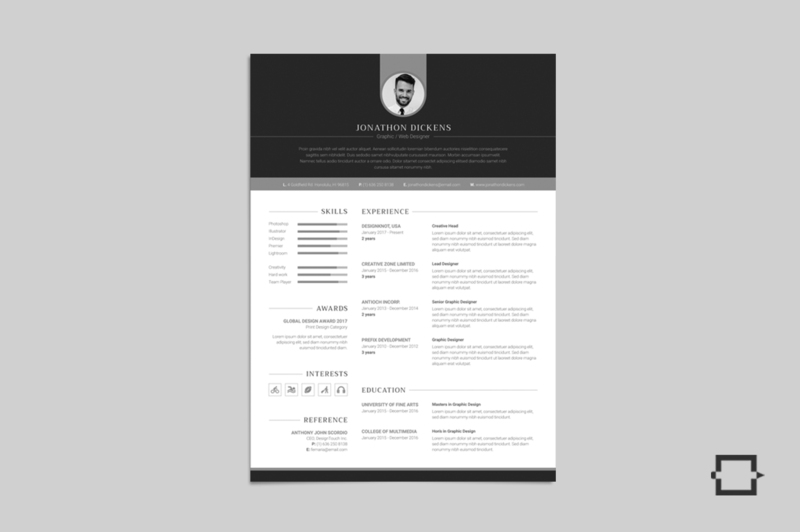 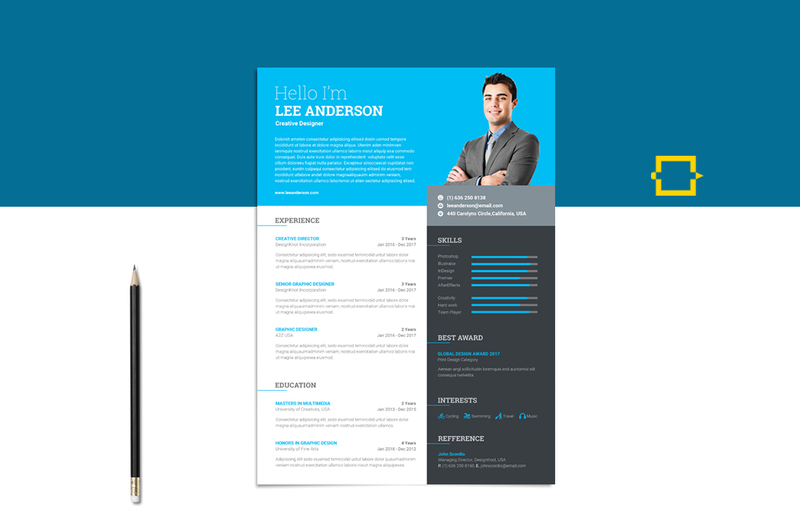 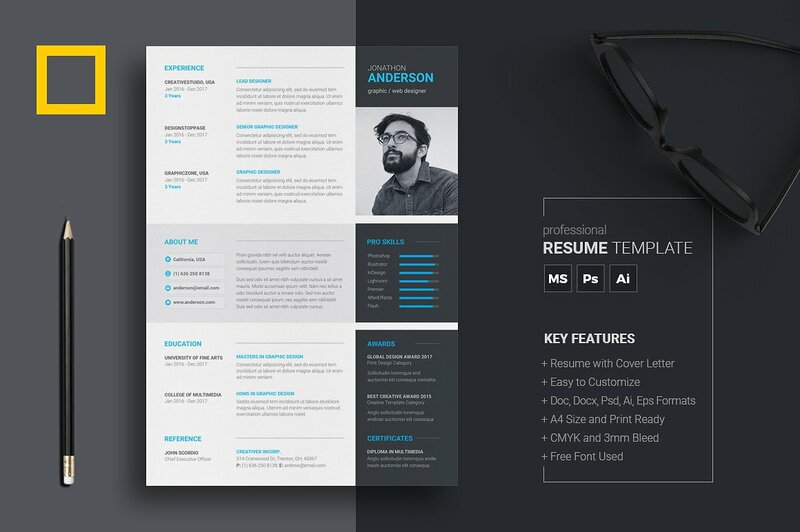 From this resume package, you will get both Resume and Cover Letter in 2 color versions.